TCU News Now is the award-winning student-produced newscast from the Schieffer School of Journalism. News Now has been around since 2004. 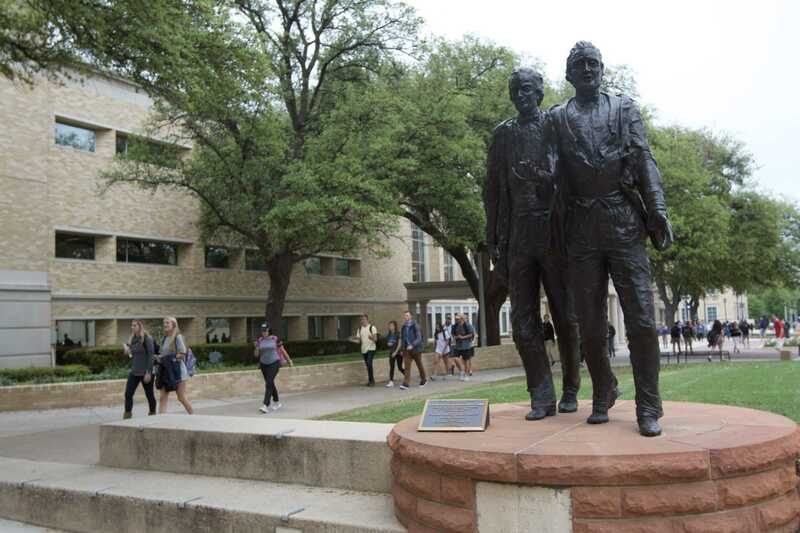 Newscasts run continuously on TCU campus cable. This week on TCU News Now, a recap of the president's State of the Union address and a look at the lasting impacts of the government shutdown. 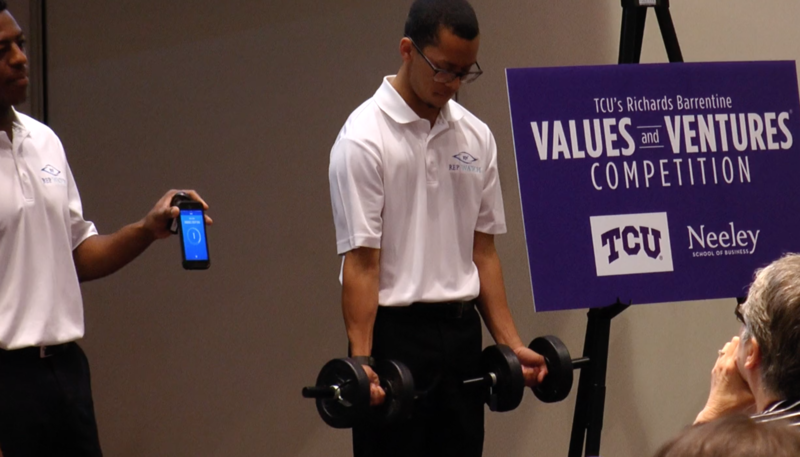 The TCU Values and Ventures Competition began Friday with teams competing for thousands of dollars. 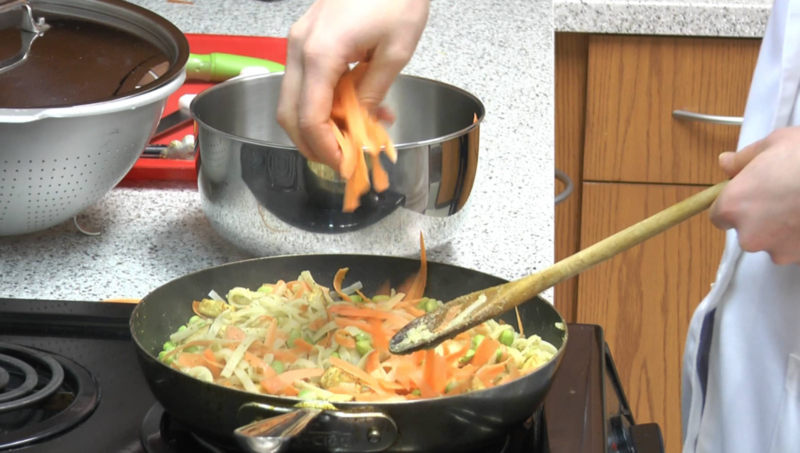 What does it mean when a doctor says "eat healthier"? These future medical professionals are finding out. 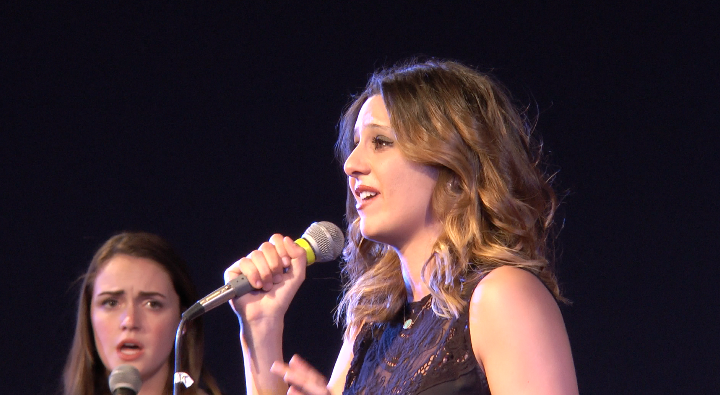 One TCU student is using the power of music to give back. 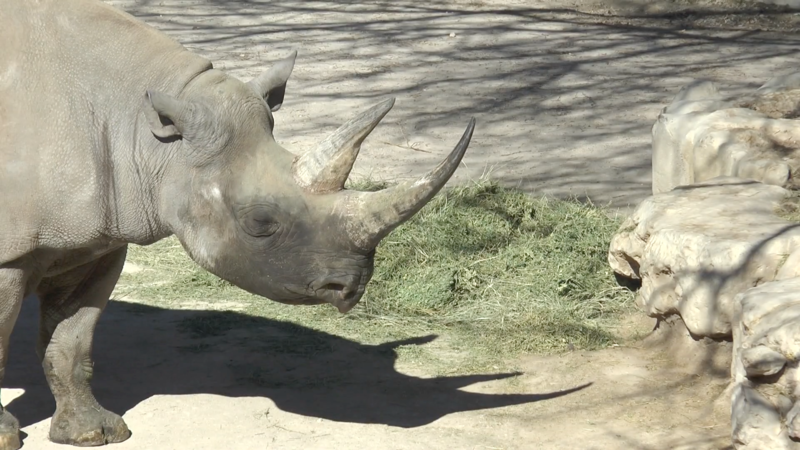 The Fort Worth Zoo is one of the most popular attractions in the Dallas/Fort Worth area. Some Horned Frogs worked to make it even better. 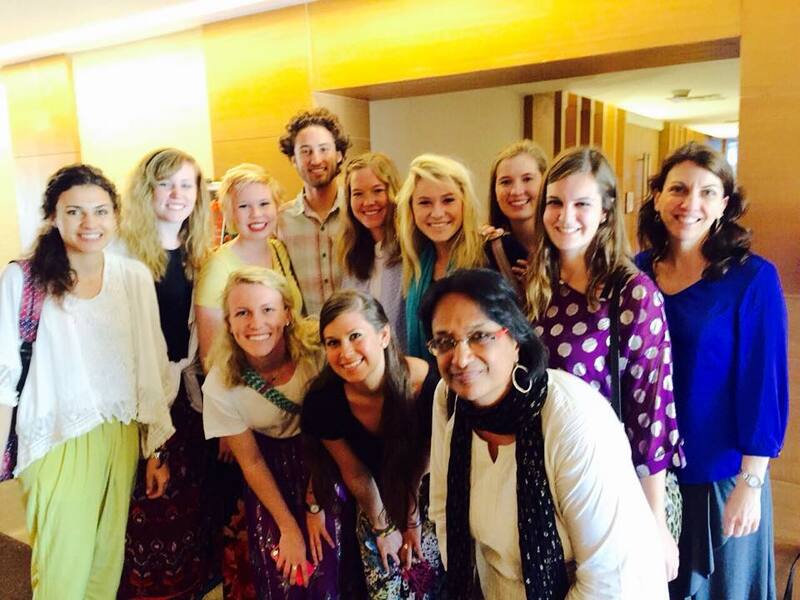 Students from the TCU India Study Abroad will run in the Cowtown Marathon to raise awareness for social issues.